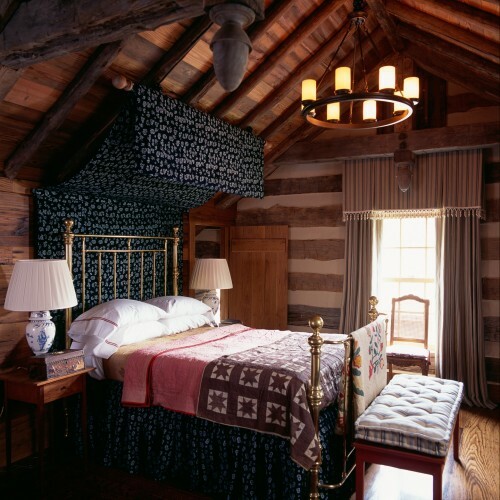 You need a comfy room to enjoy a good night's sleep! 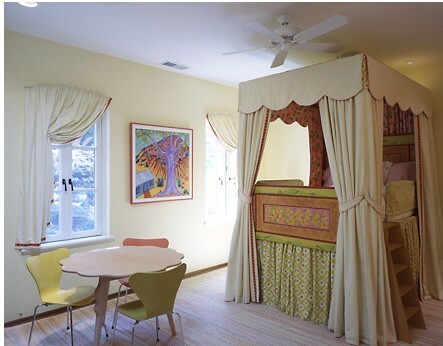 Although themed rooms are often reserved for kids' spaces — think a princess or sports car bed — there are tons of beautiful, adult rooms built around a theme too. Sometimes the theme is more subtle, revolving around materials and color choices, and sometimes it's more overt. But however it is executed, it usually dictates the entire room, from walls to trinkets. Here are 12 themed spaces that take a slightly different approach to creating a room around a single vision. This barn bathroom has really got every detail right, down to the barn-wood vanity and the lantern lights. 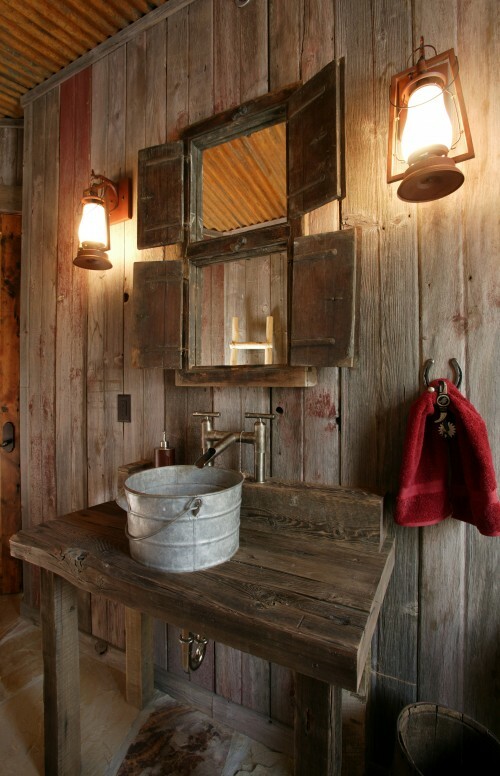 Plus, that bucket has got to be the least expensive sink ever. 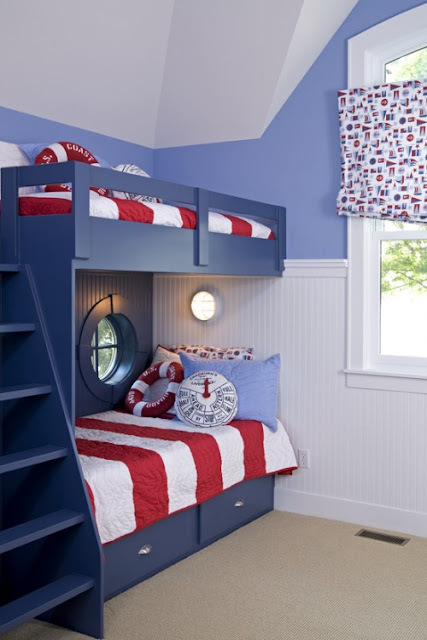 This nautical room is cute but not over-the-top kitsch. I love the striped comforters and the little porthole. 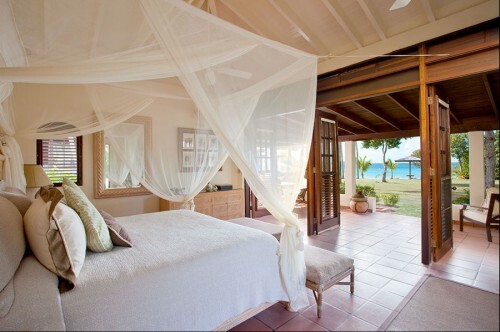 This room happens to actually be in the tropics, but you can achieve a similar feel (sans views of brilliant blue water) with a billowy mosquito net, a tile floor and a ceiling fan. 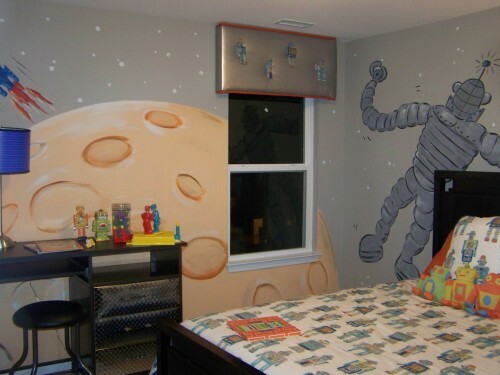 I love this space-theme room because it stays on topic but doesn't feel busy. The mural is great, but that silver valance is pure genius. There's a taste of several different themes in this room, yet all of the decor can be easily changed out. Just take out all the airplanes and you've still got yourself a beautiful space. A single piece of dramatic furniture can easily dictate the look of a room. 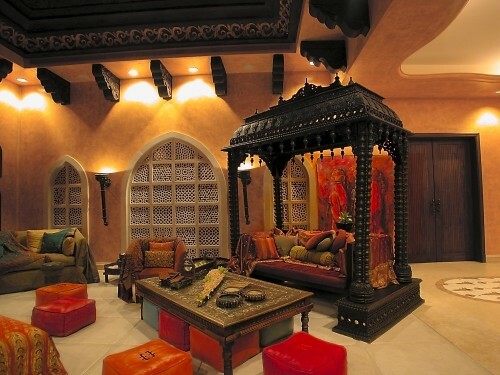 How could you do anything other than commit to an Indian lounge once you've installed this daybed? Even the architecture participates in the theme. I adore this beachy dining room. It's captured that coastal vibe without going over the top. The blue accents, sand-colored table, rattan chairs and driftwood sculpture create a soothing oceanside tableau. And there's nary a flip-flop or sand dollar in sight. 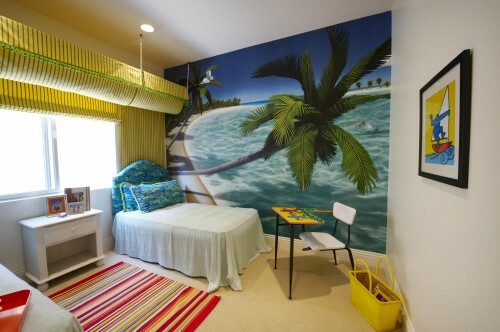 This beach-inspired room is a lot more overt. The wallpaper mural actually tries to trick you into thinking you're beachside. It's a playful take on a colorful teen room. This elegant bedroom has a Princess and the Pea look. I promise you, this was for a first child. I love this girly, magical kingdom–like room. It's like sleeping in a Disney movie without getting too princessed out. Ah, Grandma's old homestead, compete with handmade quilts and a brass bed. And yet it's not country cute, is it? It's both elegant and comfortable. I say, old chap, fancy a gin and tonic? 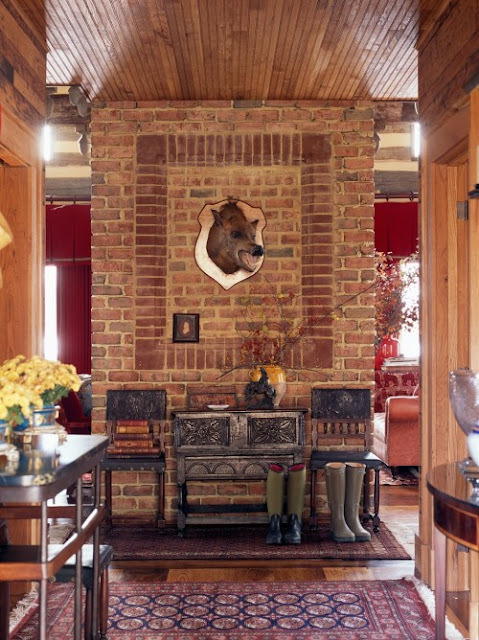 This contemporary take on the colonial hunting lodge is movie-set perfect.